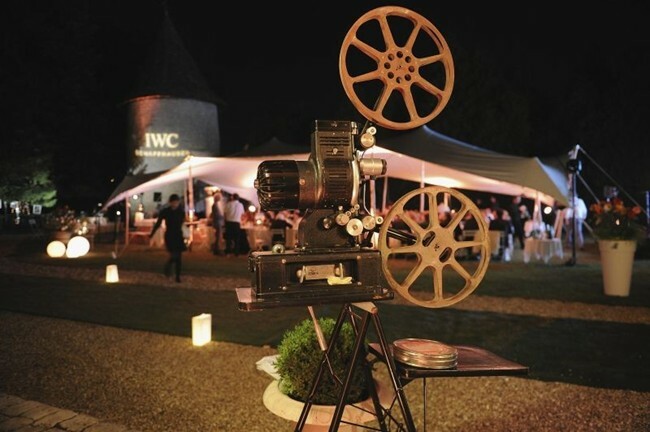 This year Swiss watch manufacturer, IWC Schaffhausen, debuted as an official partner of the festival du Film Francophone d’Angoulême in France. 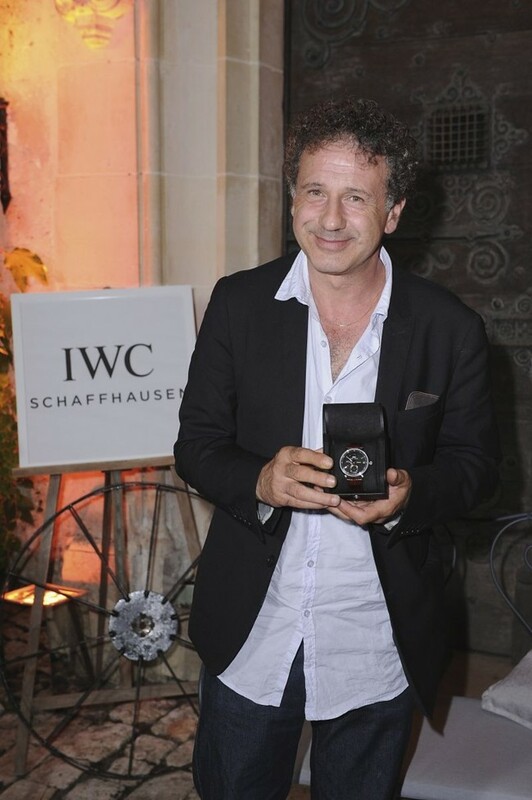 During the festival, late this August, IWC CEO Georges Kern presented Emmanuel Finkiel from France with the “Valois IWC du Réalisateur” for his film “Je ne suis pas un salaud”. The director also received an IWC Portofino Hand-Wound Eight Days (Ref. IW510102) from the watchmaker. 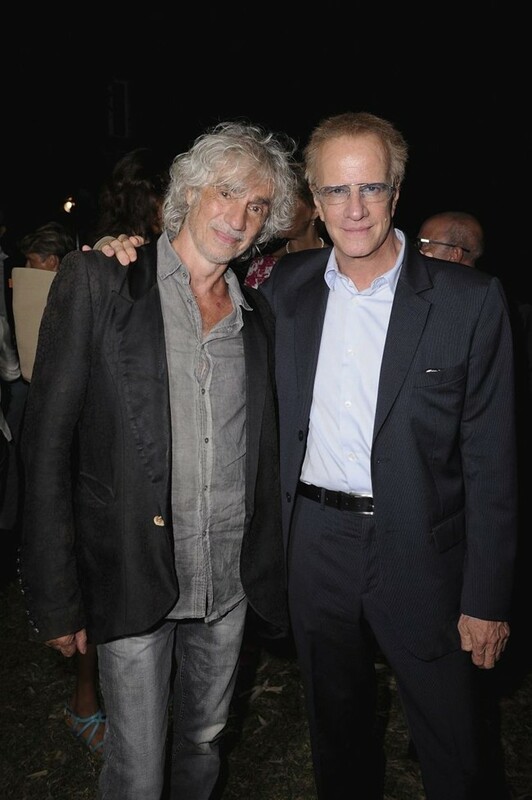 At a gala dinner hosted under the motto “Pour l’amour du cinéma” approximately 100 VIP guests and global stars such as Christopher Lambert and Vincent Lindon celebrated the creativity and diversity of French-speaking cinema. 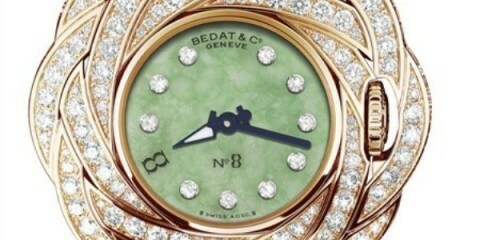 “In the world of haute horlogerie, the passion and precision work of many talents combine to produce fascinating mechanisms that radiate a certain magic and tell a story. The same applies to the world of film. 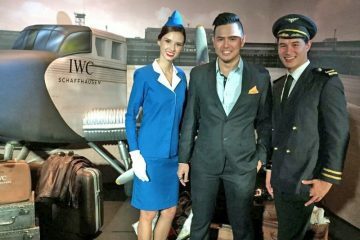 Here, too, the creative input of countless individuals results in a work of art, which, for a few hours, transports us away from reality,” said IWC CEO Georges Kern. 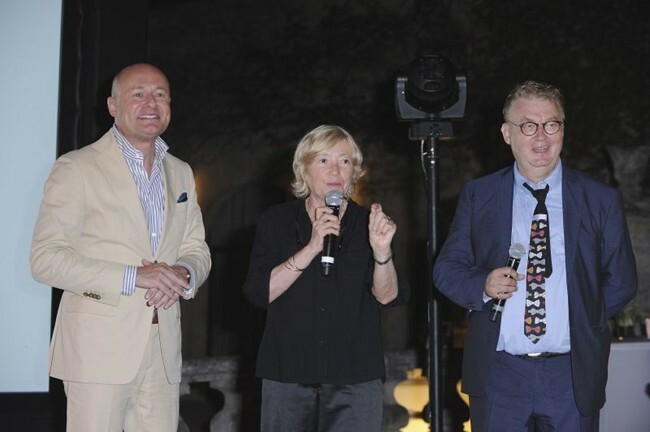 Producer Marie-France Brière and Dominique Besnehard founded the festival du Film Francophone d’Angoulême in 2008. 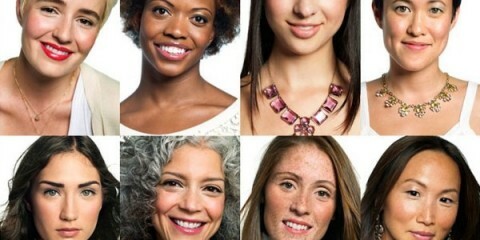 In just a few short years, it has established itself as a major attraction for devotees of French-speaking cinema. 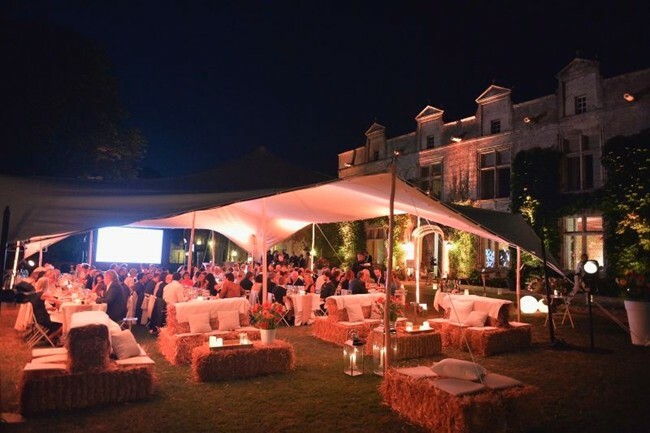 Following the film festival, the gala dinner was held in the famous Château de Maumont, a splendid 16th-century castle. 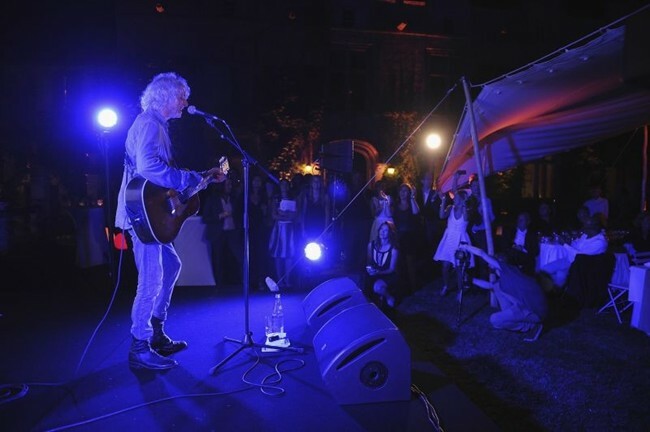 As a special after-dinner highlight, guests also enjoyed a private concert given by French rock star Louis Bertignac, who was a guitarist and vocalist with the legendary rock band Téléphone from 1976 to 1986.